Residents living at Lifewise Rotorua have come to be supported through either mental health or addiction issues. The challenge of a new environment, new people and a new start can be overwhelming. We have implemented a number of programmes to make their time here enjoyable and rewarding. This component is focused on recovery task-oriented goals. Is is delivered on site from the Support Worker team and includes literacy education, research projects and presentations, complimented by off-site tours to local icons. Numeracy and Literacy Programme – Monday to Friday including Research Projects. Lifewise staff facilitate all learnings. Access to the public library. 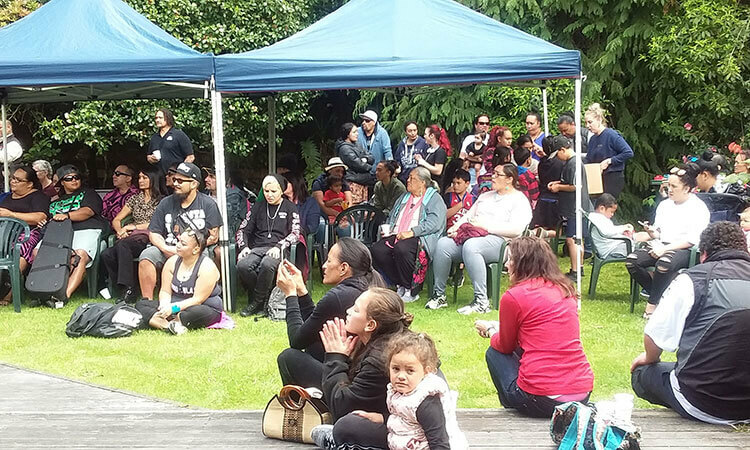 Waiata and Kapahaka: Weekly class held to teach local hapu waiata to residents. Time for learning relevant waiata that are appropriate to Lifewise. 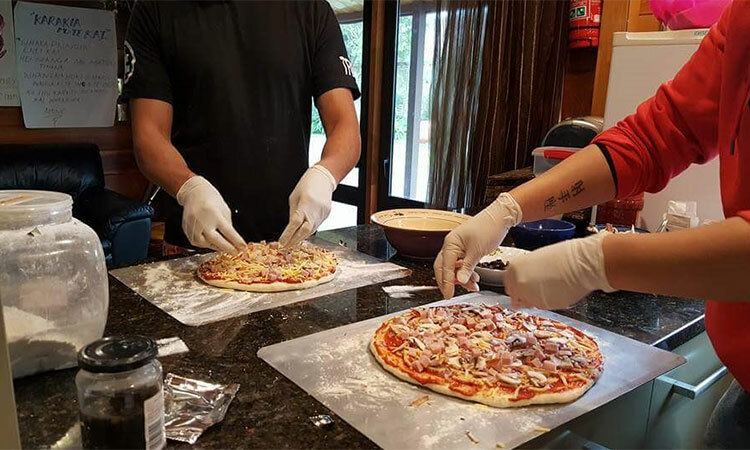 Life skills: Learning to make basic meals and participating in workshops that are therapeutic. Cultural activities such as weaving and visit to significant, historical sites. The ‘Tinana’ concept incorporates elements of building self-esteem, group support and individual fitness gain. This daily programme emphasizes to participants that anyone, anywhere and anyhow can look after their wellness outside of medication. Delivered to residents from qualified Personal Trainers, each resident is supported to reach their fitness goals. The ‘Whānau’ concept is to have each other’s back and work as a group, whānau, to achieve recovery goals. Our communal living environment welcomes shared living and shared journeys. 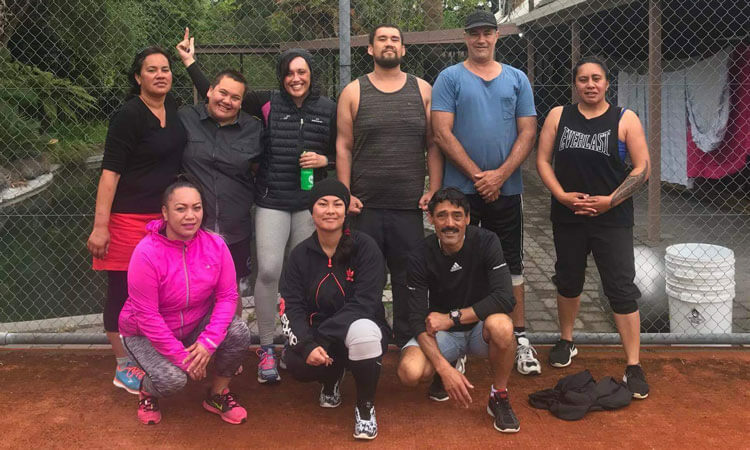 The Tuākana and Tēina relationship is evident amongst Pre- and Post-Clients, with returning clients from residential centres supporting all new residents in Pre-Treatment. 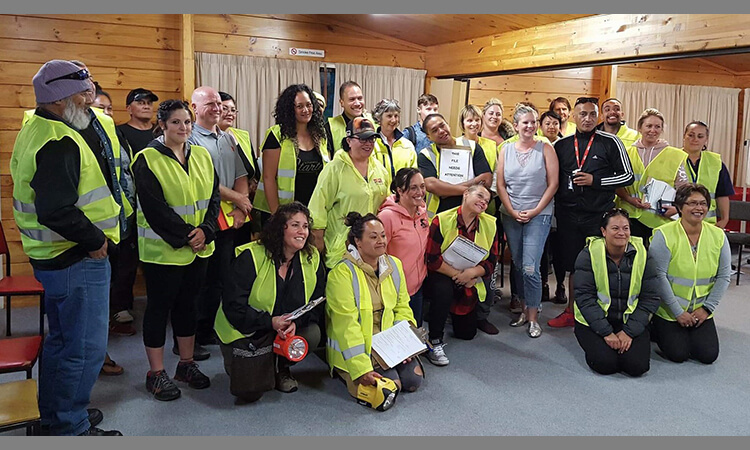 Whānau challenges the isolation experienced by many residents who arrive with minimal support and fear socialising with new people. Lifewise offers a safe, supervised environment that is infused with Whakawhanaungatanga and Manaakitanga aspects. An absolute across the service. Not only with daily prayer but as a synergy between residents in the form of pride and value.